Republicans are pushing for a speedy confirmation vote as early as Thursday after the Senate intelligence committee endorsed President Donald Trump's CIA nominee Gina Haspel to lead the spy agency. But opponents concerned about Haspel's role in CIA covert detention sites after 9/11 could delay a vote by the full Senate until next week. The committee voted 10-5 in Haspel's favor on Wednesday, paving the way for her expected confirmation to become the first woman to lead the CIA. 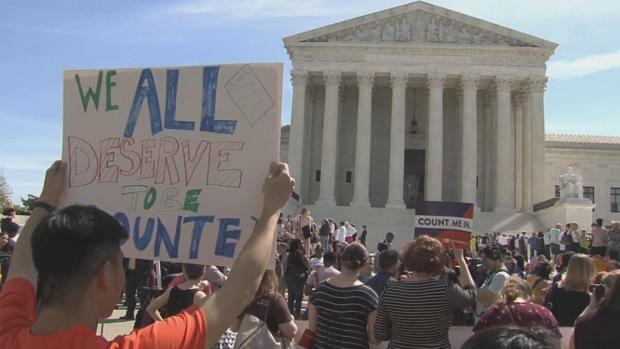 Republicans leaders in the Senate want to hold that vote before the end of the week, but she is opposed by Republican Sen. Rand Paul of Kentucky and some Democrats who could object. Haspel's nomination has reopened debate about the CIA's now-defunct program of detaining terror suspects overseas at secret lock-ups and trying to get them to talk by subjecting them to sleep deprivation and other harsh interrogation techniques, such as waterboarding, which simulates drowning. Haspel supervised one of those detention sites in Thailand, but details of her work there have not been declassified. 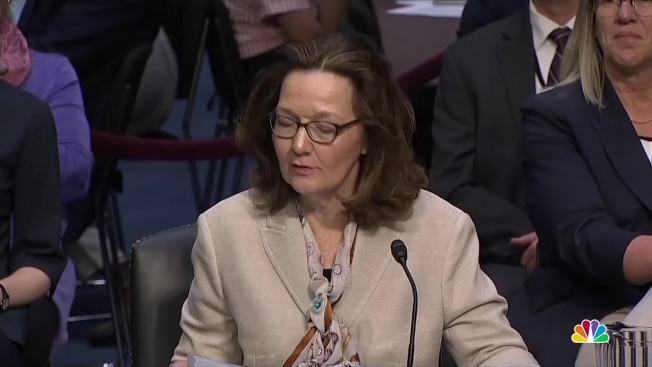 During her confirmation hearing last week, Haspel said she doesn't believe torture works as an interrogation technique. That puts her at odds with Trump who has said he believes torture works and that terror suspects should be subjected to waterboarding and worse. 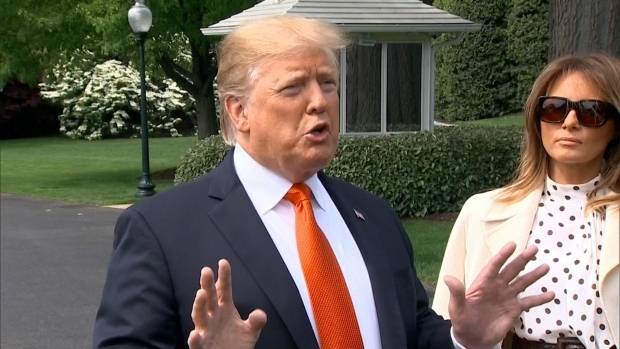 Haspel said her "strong moral compass" would prevent her from carrying out any presidential order she found objectionable. "With the benefit of hindsight and my experience as a senior agency leader, the enhanced interrogation program is not one the CIA should have undertaken," according to Haspel's written answers to some 60 additional questions from lawmakers. "If confirmed as director, I would not allow CIA to engage in the use of enhanced interrogation techniques again." "She has acted morally, ethically and legally over a distinguished 30-year career and is the right person to lead the agency into an uncertain and challenging future," Burr said. Five Democrats on the committee voted against Haspel, but two gave her a nod. The committee's top-ranking Democrat, Sen. Mark Warner of Virginia, said Haspel would be a strong advocate for the agency's rank-and-file and an "independent voice who can and will stand up on behalf of our nation's intelligence community." "Most importantly, I believe she is someone who can and will stand up to the president if ordered to do something illegal or immoral — like a return to torture." Sen. Ron Wyden, D-Ore., who has staunchly opposed Haspel, called her nomination one of the most "self-serving abuses of power in recent history" because Haspel, as acting CIA director, was in a decision-making role in determining what parts of her undercover career were declassified. Sen. Kamala Harris, D-Calif., said the federal prosecutor's report about the destruction of the tapes should be shared with the public and the full Senate. "I remain concerned about Ms. Haspel's commitment to transparency," Harris said. "Ms. Haspel's unwillingness to share information regarding the CIA's use of enhanced interrogation techniques was deeply troubling. "Most troubling, however, was Ms. Haspel's refusal to provide a clear answer to my question — one I asked four times — on whether or not she believed torture was immoral."